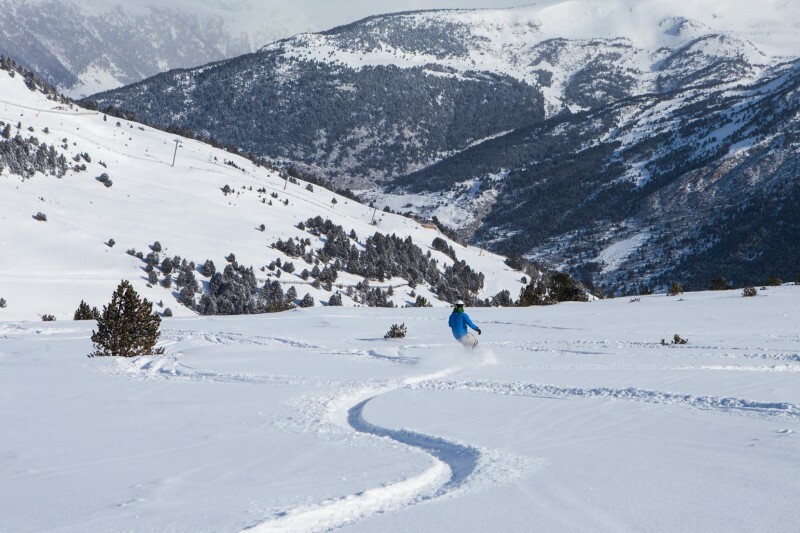 After more than a year of speculation and disagreement, Andorra’s Grandvalira ski area, the biggest in the Pyrenees has confirmed it will not be breaking in two. Instead, it has announced, it will actually get bigger. With 210km of ski runs Grandvalira has been the biggest ski area in the region and indeed one of the 25 biggest in the world for some years, but disagreements between operators of its various sectors had led to threats by some to pull out of their joint operating agreement, meaning that skiers and boarders would need separate lift passes to ski on adjoining ski runs – a rather mad situation the area was famous for before Grandvalira was finally formed more than a decade ago. 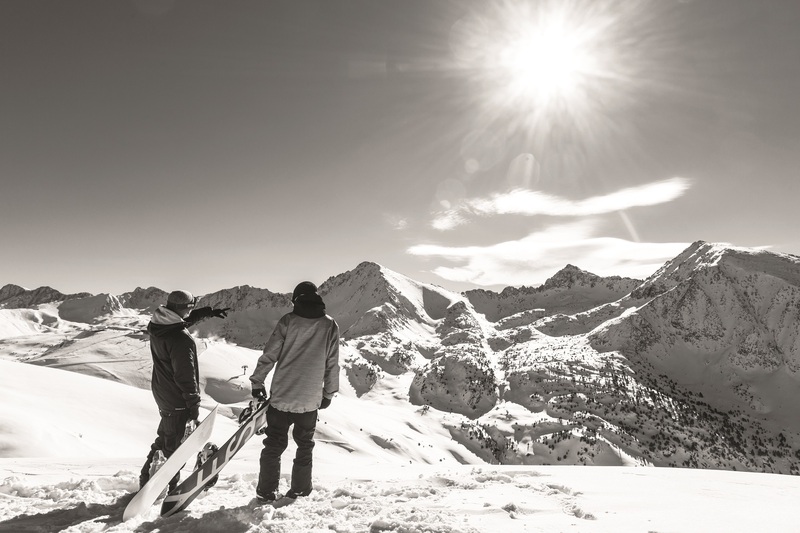 That threat has now been lifted and in a surprise announcement the area says the small ski area of Ordino Arcalis, currently part of Andorra’s other ski areas conglomerate, VallNord, will become part of the Grandvalira region, if not physically linked to it. The agreement, if accepted, is a 10 year plan which its backers say will bring needed stability and allow for “ambitious investments” including increasing skiable space, improve food, parking and service facilities, increase skier transport facilities and continue working on the digital transformation that began last season. 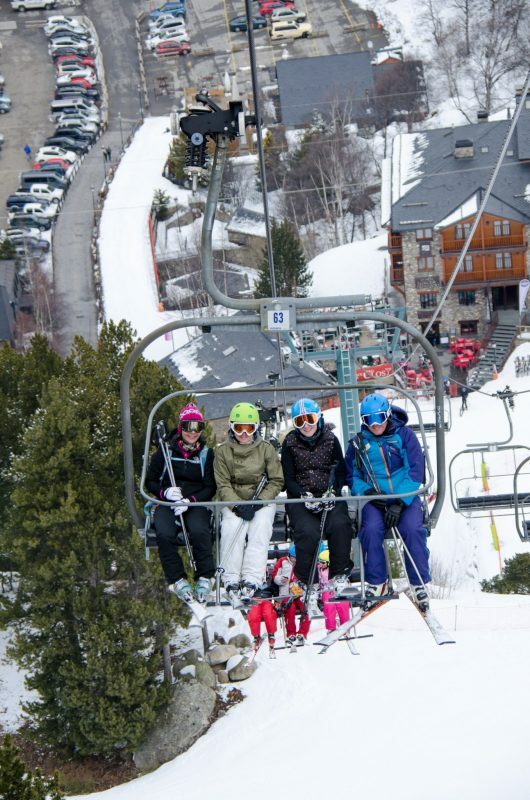 “This is fantastic news not just for the ski area but also for Andorra as a whole, and with the expansion of the ski area to also include Arcalis is a great additional benefit for visitors to Grandvalira. Lots of new investment has also been promised, so we are excited to see how things develop,” said Steve Hull of local experts Andorra Resorts.